This contest started on 10/12/17. This contest has a winner. 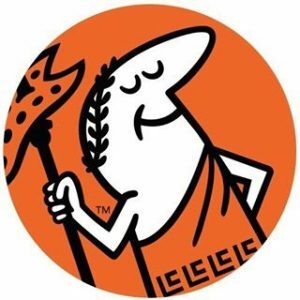 * Win A $20 Little Caesars Gift Card. The game- the first 25 “reader-comments” received – will be entered in a “blind hat pick”! You can submit as many comments as you’d like but- Please, only 1- reader comment – per day…play fair! 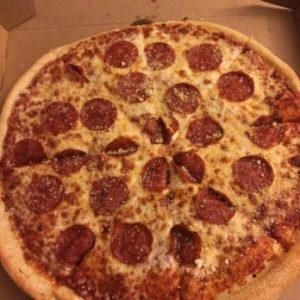 The $20 Gift Card is good at any Little Caesars location (littlecaesars.com for locations, menu, prices, info).